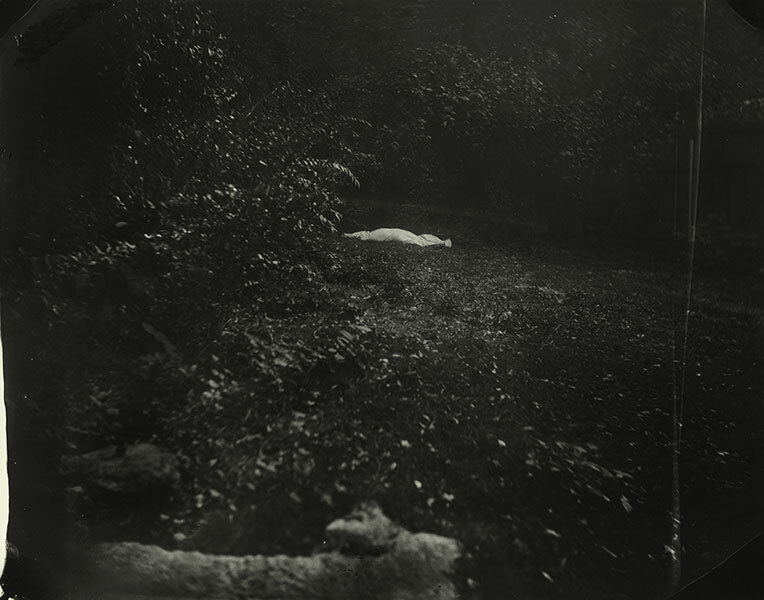 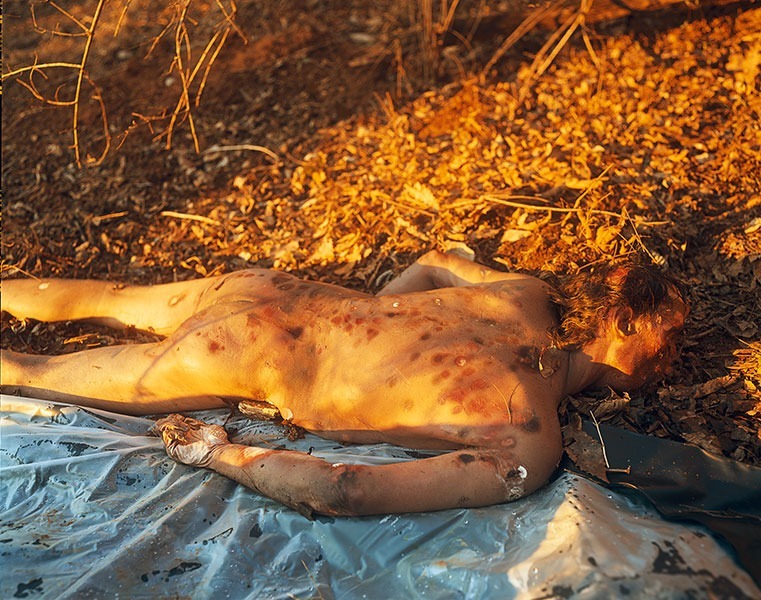 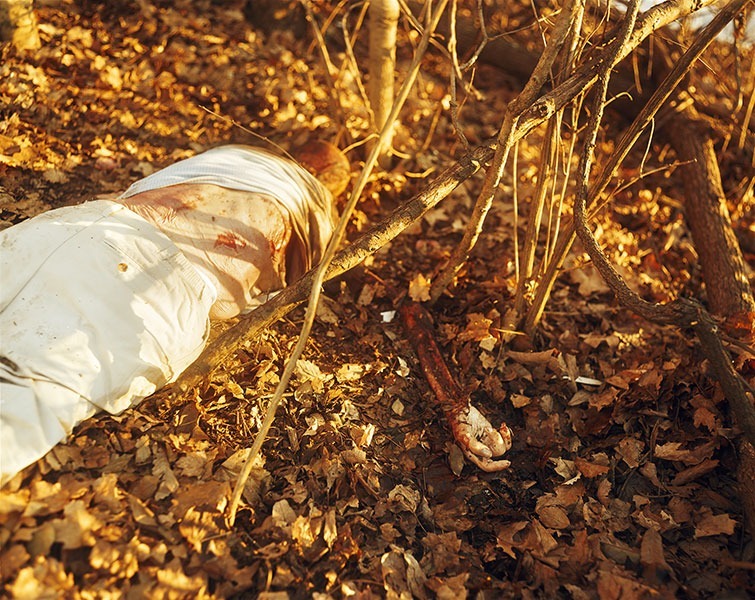 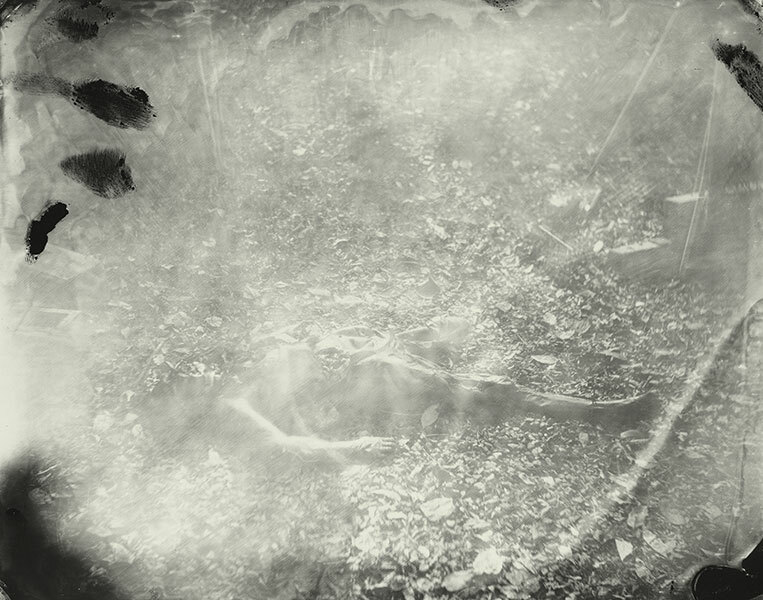 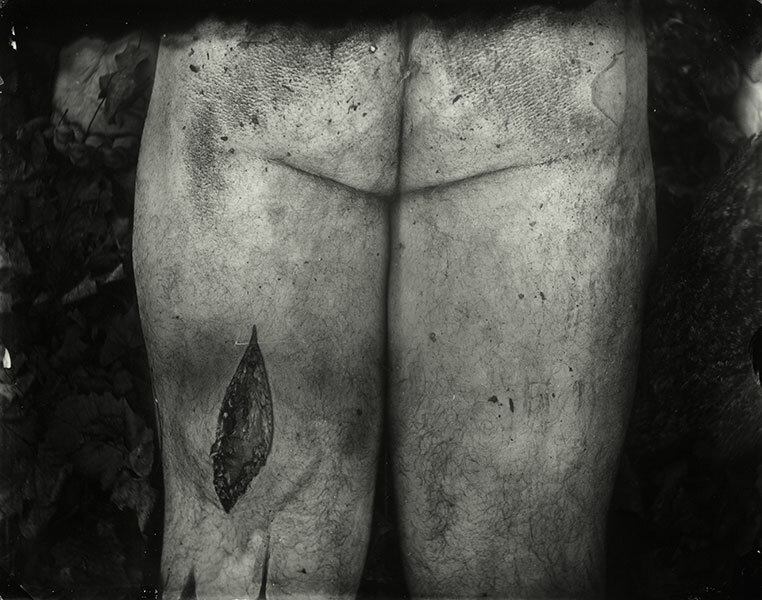 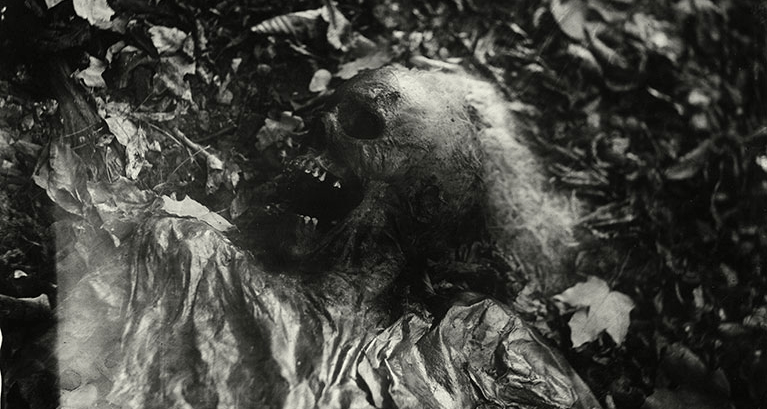 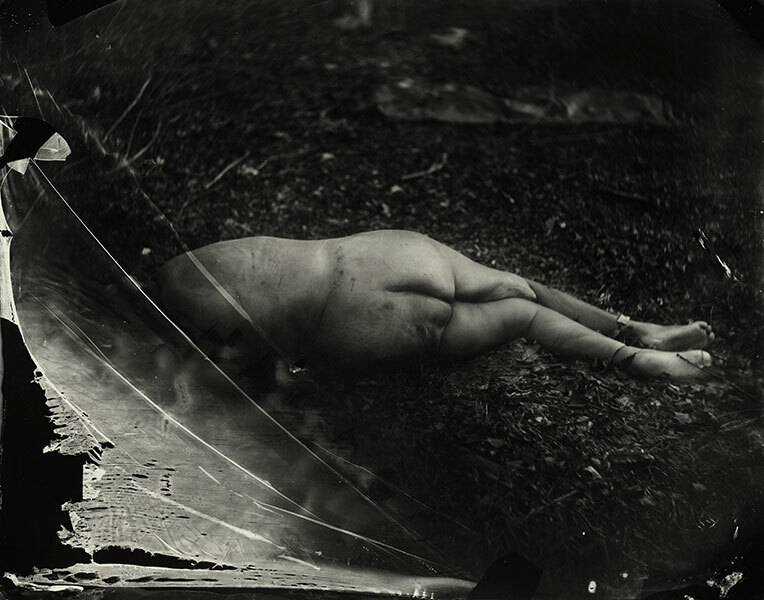 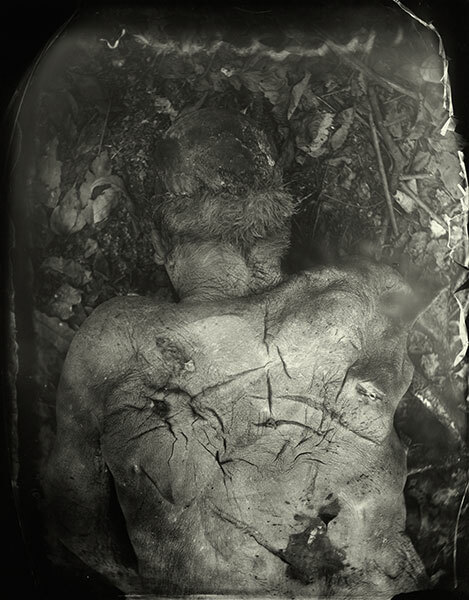 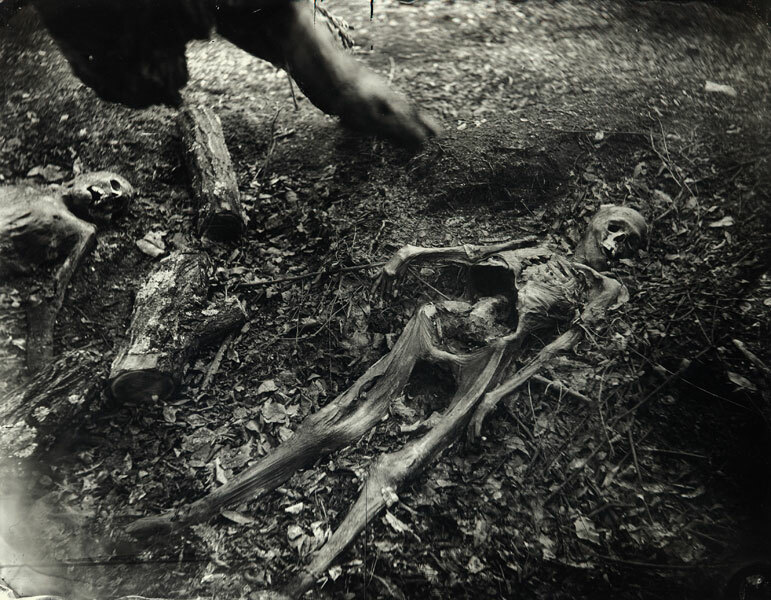 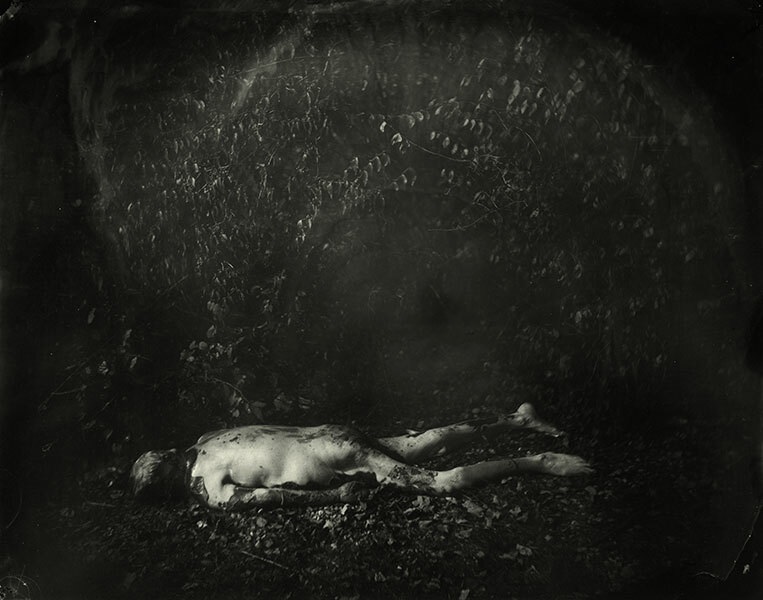 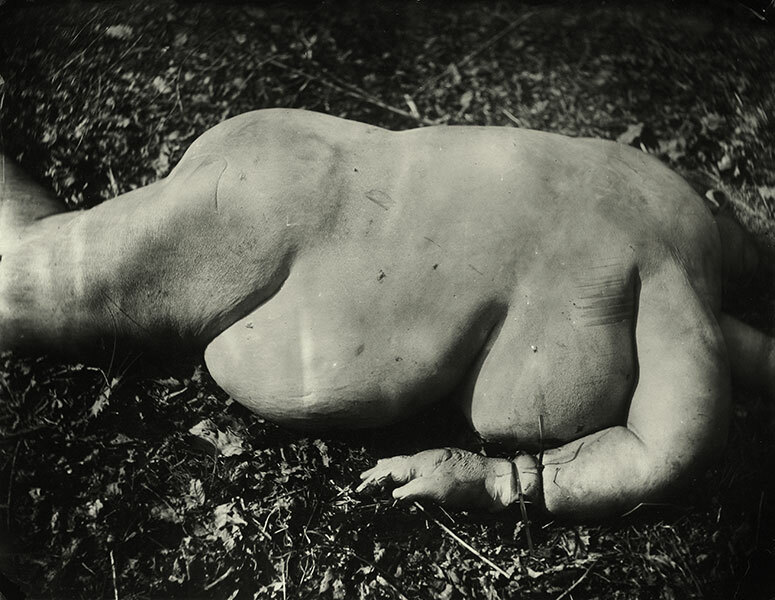 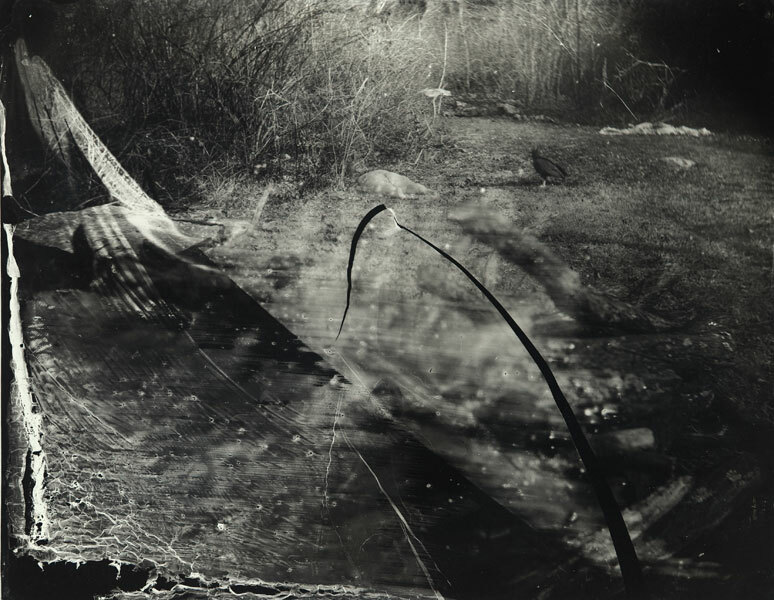 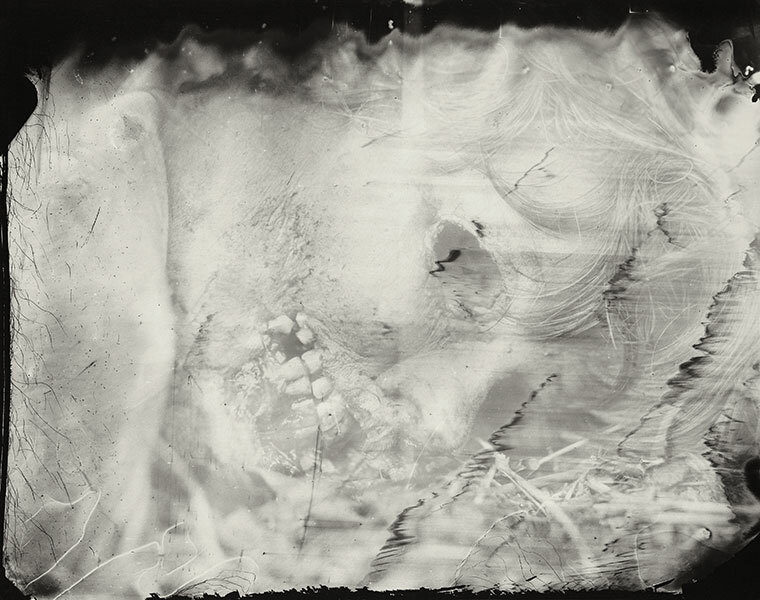 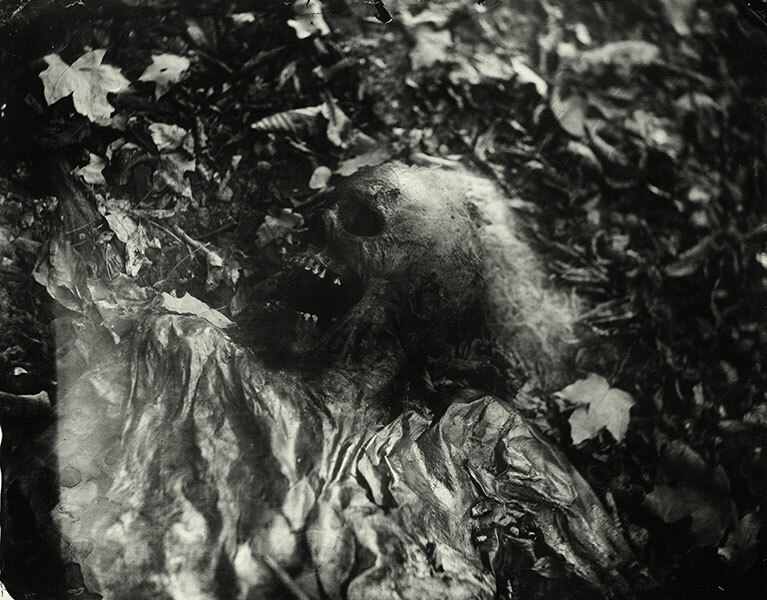 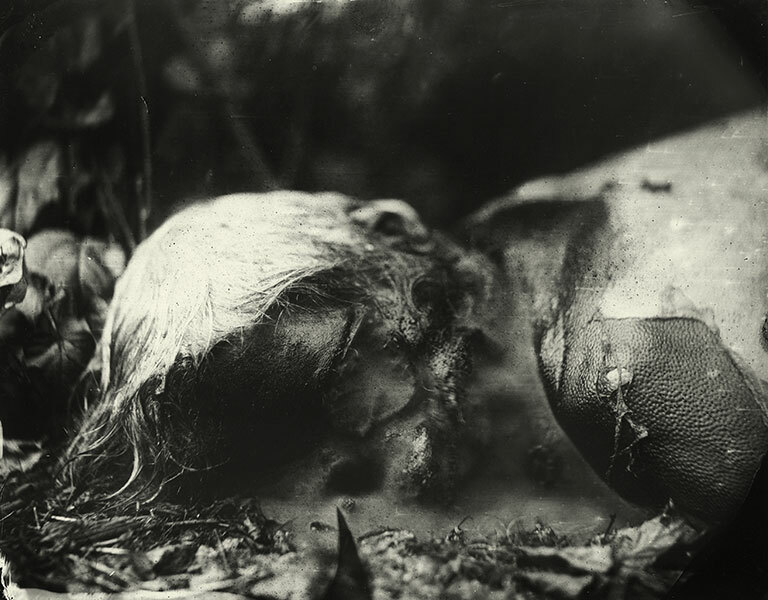 A morbidly fascinating tour inside the body farm, featuring exclusive shots taken by Sally Mann. 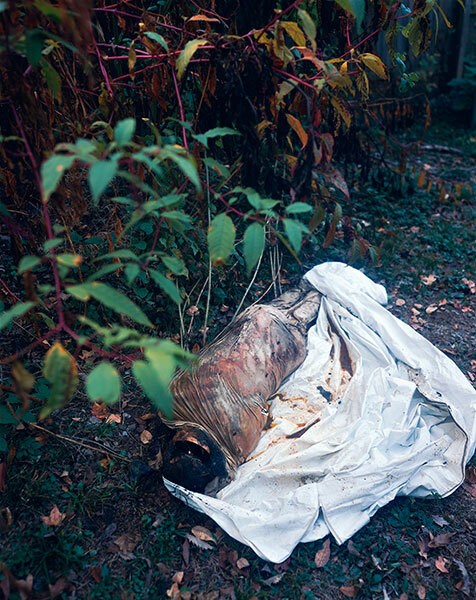 In 2001, Mann was named “America’s Best Photographer” by TIME magazine. 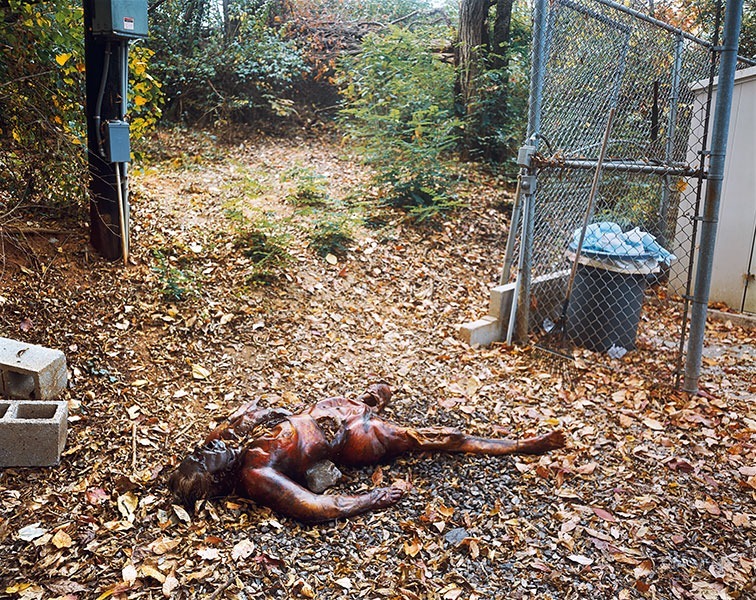 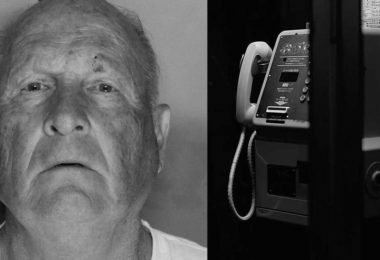 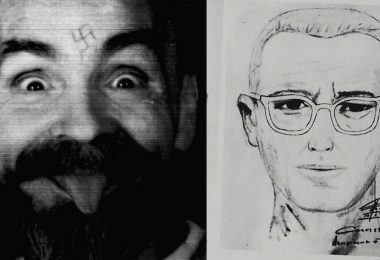 Did Joe Metheny Really Turn His Victims Into Burgers?